Childs+Sulzmann Architects are delighted to welcome two new members to their Bristol teams. Zoe Day, a Part II Architect who studied at the universities of Bath and Madrid joins the residential and education team and George Matthews, who qualified at the University of West of England, has joined the creative re-use team. 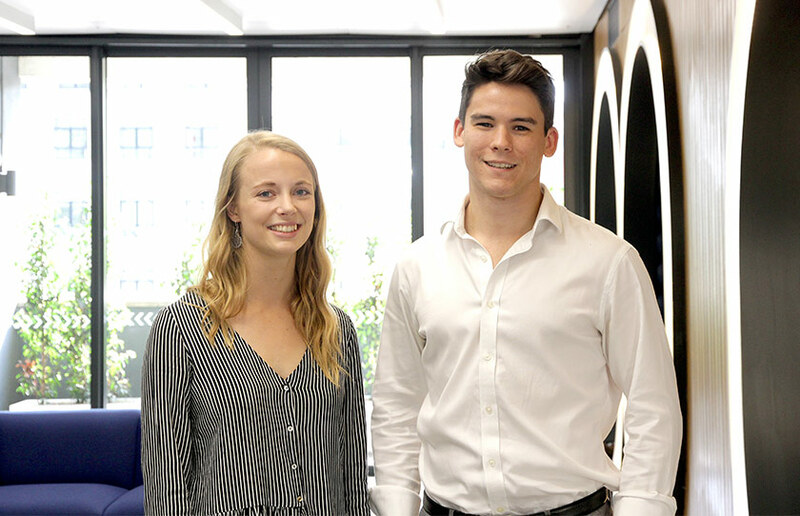 Both George and Zoe have the RIBA Part 3 qualification, the Advanced Diploma in Professional Practice in Architecture, in their sights and will be drawing on the wealth of experience in the Childs+Sulzmann teams to develop their knowledge and skills.